Whether you’re a novice, a weekend warrior, or a skilled athlete, we'll help you stay fit and healthy through a variety of classes, taught by skilled professionals. 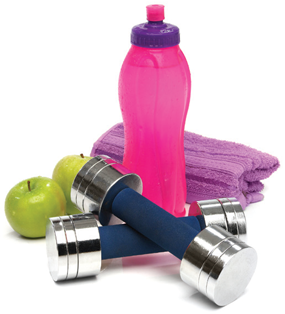 We'll help you achieve your fitness goals with these regularly scheduled programs. Class pricing: $100 for 12 sessions or $10 drop-in fee per class. For information or to register call 860.972.5945. For more orthopedic classes offered at the Bone & Joint Institute at Hartford Hospital, click here.